Occasionally, FTL will publish opinion pieces. The opinion pieces are intended to start a dialog and might not represent the opinions of FTL, its leadership, or its members. Read the first op-ed on a grassroots movement to simplify sales tax from Judy Vorndran, CPA, Esq. 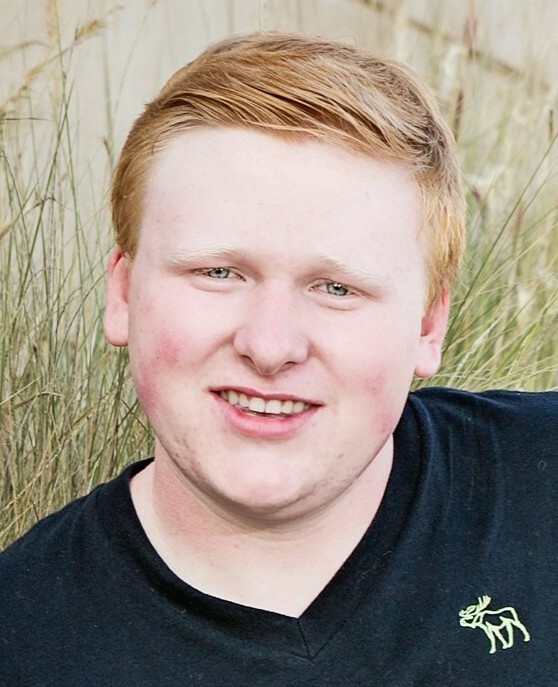 The youngest participant in FTL’s Mentorship program, Eric Rash, a Northglenn High School Senior, was featured in the Northglenn-Thornton Sentinel for providing free tax services to individuals through Tax Help Colorado. Similar to his mother, Tami Rash, Director of Tax Operations for Experis, Eric’s long term career goal is be a Tax leader.